Give your home a face lift with one of our stylish kelim cushions. 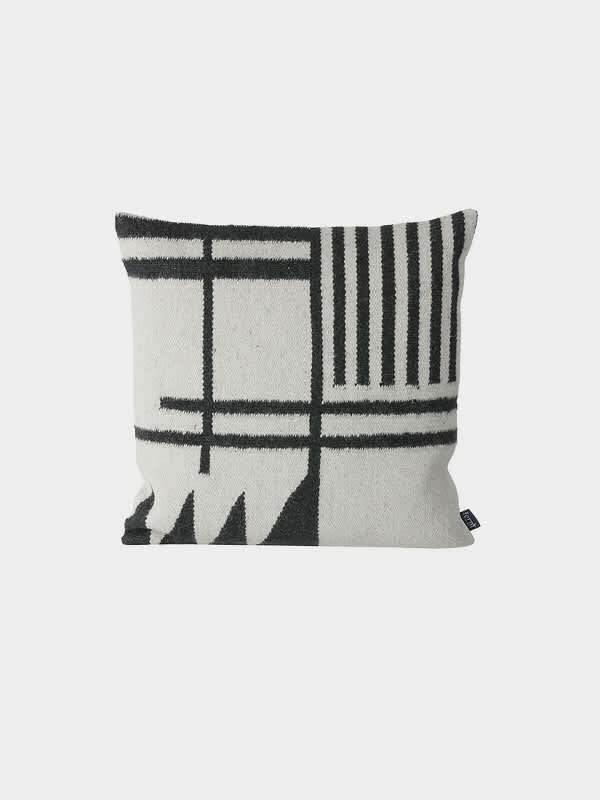 This cushion is made of 80% wool and 20% cotton. Use it for your chair, couch or bed and mix it with other cushions. The cushions are hand made and therefore a slight difference in weaving from cushion to cushion can occur. Elm. in Norfolk, United Kingdom.